An Israeli legal rights group is suing two New Zealanders for allegedly convincing pop singer Lorde to cancel her performance in Israel in what appears to be the first lawsuit filed under a contentious Israeli anti-boycott law. 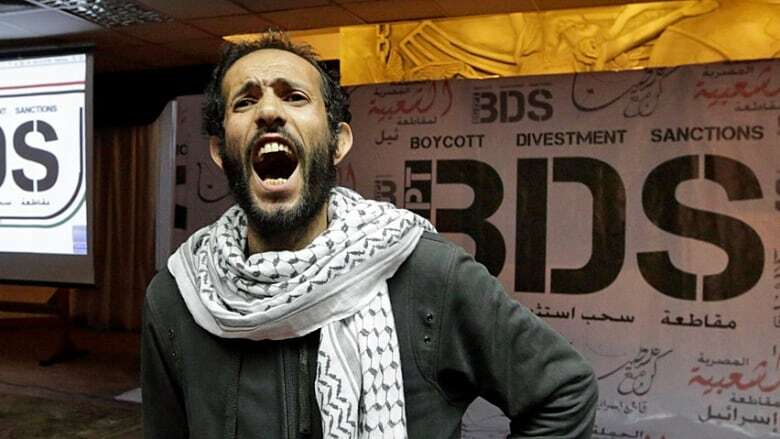 The law, which is part of Israel's fight against a global movement calling for boycotts against the Jewish state, allows for courts to impose damages against defendants. Critics said the law would stifle free expression. The two New Zealanders, Justine Sachs and Nadia Abu-Shanab, penned an open letter to Lorde last year in which they urged her to "take a stand" and "join the artistic boycott of Israel." The New Zealand singer-songwriter replied to a tweet of the letter saying "Noted! Been speaking [with] many people about this and considering all options. Thank u for educating me i am learning all the time too." She cancelled her show days later. The group, Shurat HaDin, claims the New Zealanders — one Jewish and one Palestinian — knew that their letter could trigger a boycott, making them open to a suit under the law. The group, which filed the lawsuit in a Jerusalem court on Tuesday, is suing on behalf of three Israeli would-be concertgoers for about $13,000 US in damages. 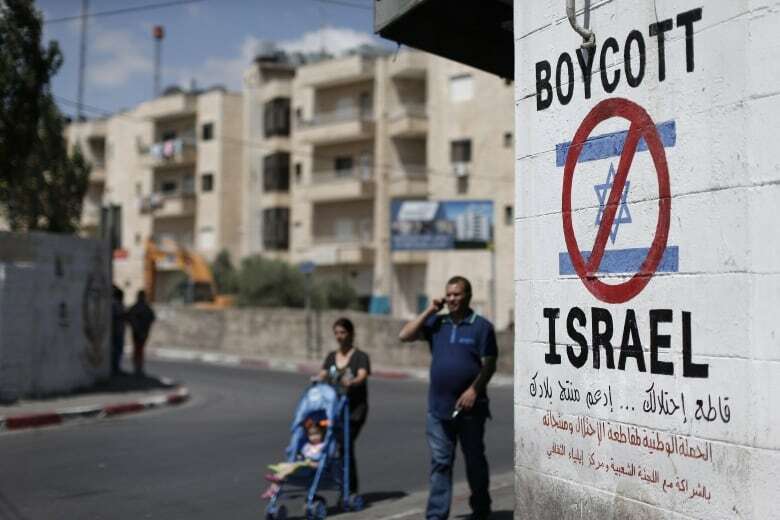 "This lawsuit is an effort to give real consequences to those who selectively target Israel and seek to impose an unjust and illegal boycott against the Jewish state," said Nitsana Darshan-Leitner, the group's head and a lawyer representing the plaintiffs. Darshan-Leitner said anyone can be sued under the law, regardless of their nationality, and that she hopes legal agreements between Israel and New Zealand will help enforce any court ruling in favour of the plaintiffs.